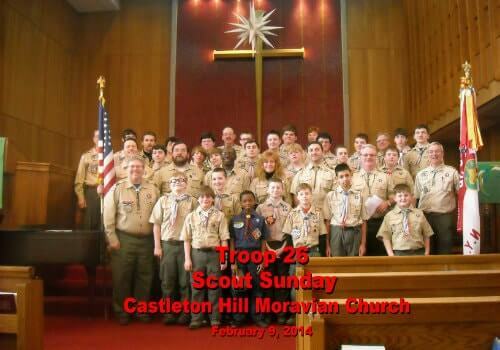 Our congregation hosts Cub and Boy Scout Troops 26 and a Venturing Crew for older teens and young adults. Please call the church office and ask for contact information for the appropriate scoutmaster. The Scouts lead worship for us once each year. 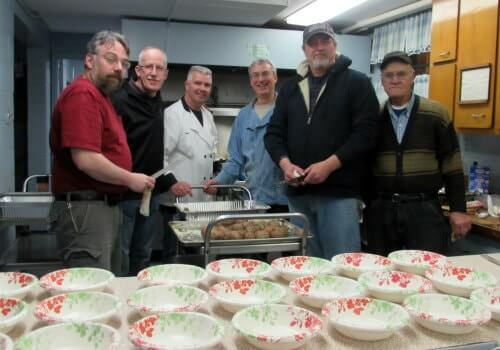 The Scouts also host a Bingo Dinner and a Square Dance. Both these events are open to the larger community. We are most grateful to them for their contributions each August to our SI Moravian Children’s Clothing Distribution.